This is a guest blog by Eric Zoberman. Eric is currently seeking full-time employment within a marketing firm/agency. The story below is what Eric has been doing for the last five years and the skills that he has developed over the course of his most recent adventure. Any way you can help Eric is greatly appreciated. Enjoy the story, it is pretty damn good. Then, on January 3rd 2008, my candidate defied the odds, won the Iowa Caucus with the help of a strong showing in my county, and before I had a chance to catch my breath I was driving down to Missouri to work on the next primary. And then Texas. And then North Carolina. And then, for the General Election, back to Missouri where I managed a team of 14 paid staff and hundreds of volunteers. I had traveled the country “talking the talk” for 16 months and I decided that it would be hypocritical not to DC, join the new administration, and “walk to walk.” Once again, the “real world” would have to wait. I was honored to receive a presidential appointment to the Corporation for National and Community Service shortly after President Obama’s inauguration. After serving for almost a year, I was hired to manage the state operations for Rock the Vote’s 2010 election program. It was while I was there that I saw firsthand the impact that social media, paid and earned media, and exciting spokespeople can have on reaching an audience that would not otherwise be receptive to our message. Last August, I move back home to Chicago and re-joined the Obama campaign as the President’s National Youth Vote Deputy Director. It was my responsibility to work with the campaign’s other departments to run a “campaign within a campaign” targeting 18-35 year olds. I was, in essence, the account manager for the campaign’s online, on the ground, and media-based marketing targeting young Americans. My previous employer kept bringing me back in the fold because I demonstrated value and could be trusted to oversee national, high profile events and campaigns. As Election Day approaches, the plan I developed is being implemented in competitive states and the work of headquarters-based aides such as myself is largely done. Now, five years after college graduation, I am excited to finally contribute my unique and non-traditional set of skills to exciting and innovative clients. Most importantly, I no longer view the “real world” as something to be avoided; I view it as the next outlet for my creativity, energy, and passion. If you or anyone you know can help Eric, please contact him at ezoberman@gmail.com. 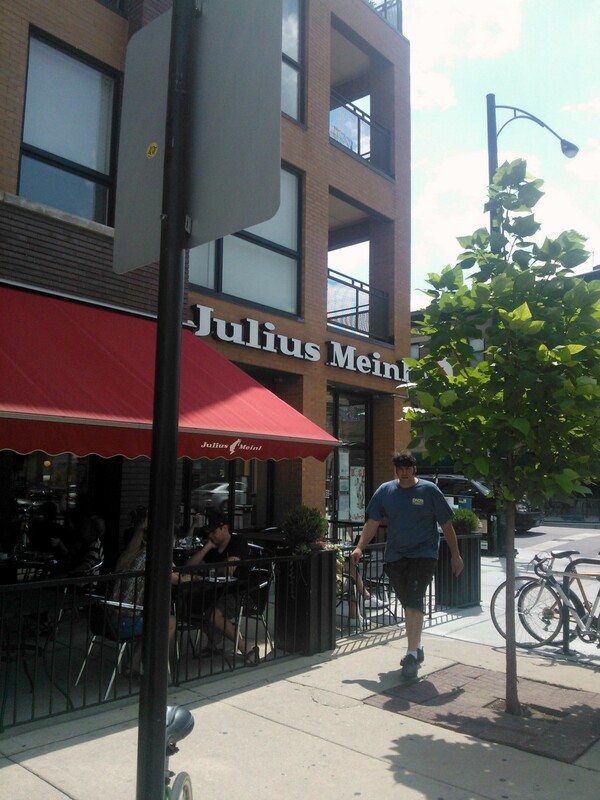 Julius Meinl is located on the corner of Southport & Addison in Chicago. can remember. The service is fantastic, the beverages are spectacular, and the pastries are mouth-watering. My favorite part of the establishment is the environment. Now, that I think about it, something has changed. It seems that there are more professionals conducting business meetings at Julius Meinl. That was why I first went there in 2009 and that is why I went back there three weeks ago. As I was concentrated on the story of the very interesting person in front of me, I could not help, but notice the sea of professionals holding court at this beautiful café. My ADD got the best of me. It holds true that I am not the only person who enjoys the atmosphere. Moreover, it could be that more and more people are mobile and working remotely, whether they have an office or not. The decor, atmosphere, and furniture really help professionals to be productive. 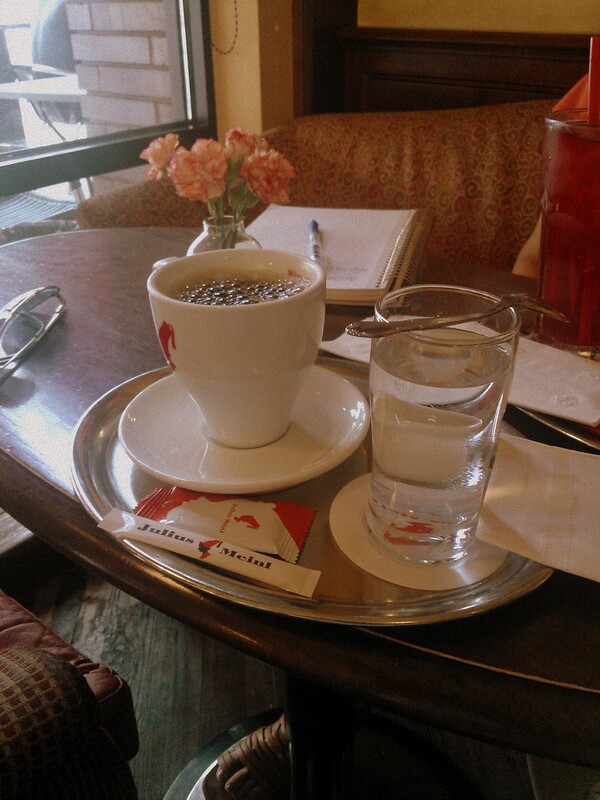 Julius Meinl is definitely a café I would recommend for any professional looking to host any sort of business meeting. 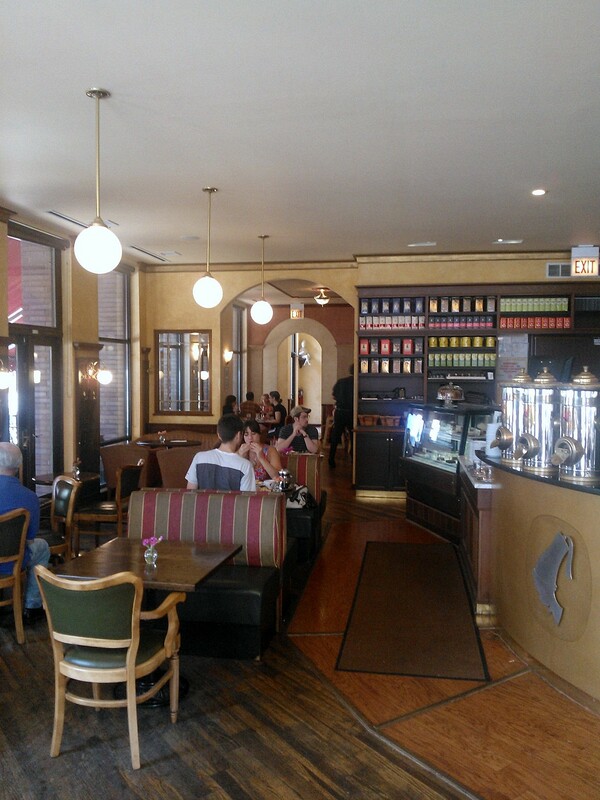 Whether you are looking for a good place to work, to host a networking meeting or meet a potential investor, this coffee shop is the place to go in the Lakeview, Wrigleyville neighborhood. As you can see from the pictures, the décor is soothing and you cannot go wrong with anything you order. One of my favorite amenities of Julius Meinl is the furniture. It is not your normal wooden tables with wooden chairs. You do have some of that. The majority of the furniture are comfortable love seats and chairs. The noise volume is exceptional. It is not too loud. It certainly is not too quiet. It is just right. Goldilocks and the three bears would be proud. Unlike Starbucks, where the noise level is always at 11, you can conduct phone calls without the recipient asking if you are at bar at 10:30 in the morning. The delicious beverages are served by the incredible servers. Meinl even if it is to just punch out a few emails or you’re in the market for a near perfect latte. I don’t drink the fancy coffee drinks; I am more of a black coffee drinker myself. If you look at some of the photos online of their lattes, you will see the point I am making. Have you ever been to Julius Meinl? What was your experience like? Do you have any recommendations of places to host meetings and/or camp out, in Chicago? Social media has started revolutions. Social media has kept us in touch with people from our past. Social media has even allowed us to generate new business with a couple clicks of a button. Now, social media can launch a business before you even open your doors, per se. Did you start a social media presence before you officially launched your company? There are over a million LinkedIn Groups. Membership ranges from two people to over a million in one group. The categories and subjects for the groups are endless. You have professional groups, association groups, networking groups, alumni groups, corporate groups, and the list goes on. If you are looking to prospect or establish yourself as the expert, LinkedIn groups are the perfect platform to do so. On LinkedIn.com in the About Us page, they describe LinkedIn Groups as, “LinkedIn members are sharing insights and knowledge in more than one million LinkedIn Groups.” Groups is the place to share insights and knowledge to audience that can benefit from using that information. There are proper ways to use groups and then there is spamming. 1. 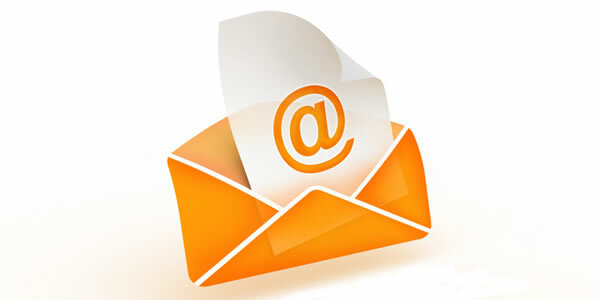 Post information in the form of articles you published, articles you read, ebooks, and blog posts. The more original information the better. 2. Start your own group. Maintain a community based around a subject matter that will help you been seen as a leader. Make sure to describe the purpose of the group thoroughly and put the necessary filter system to keep people true to the goal of the group. 3. When joining groups, abide by the rules that they have in place. This is the number one rule of using groups…do not and I repeat do not solicit in groups. Soliciting is pushing people to buy something or offering a free consultation. That is not what the purpose of LinkedIn Groups are for. It is a place to start conversations and provide useful content. How do you use groups? – immerse yourself in an uber-supportive community of positive people? – learn a new skill? – have an experience of a lifetime? Then Fear Experiment is for you! Attending an information session this summer is mandatory to apply, and only one remains! Go here for more info/to sign up. Fear Experiment is produced by Saya Hillman of Mac ‘n Cheese Productions. There are a number of ways to launch your own live video stream or have your own online TV show. Google+ has Hangout’s where you can video chat with up to nine other people, plus you can stream live onto YouTube. It is pretty cool. We have talked about Ustream in the past. That is the original live streaming site. Now, there is Spreecast. Spreecast allows you to stream live via video with a large group of people. Actually an unlimited amount of people. I was on a Spreecast that had 180 people from around the globe. It is a fantastic site that has similar features to Google+ Hangout’s, YouTube, and Ustream. The difference is you can interact with every single person in the stream. All you have to do is click on the person and boom, they will appear in a split screen. You can chat with them live and move on to the next person. There is no limitation. The similarities are there as well. Spreecast has the chat feature and social plugins for Facebook and Twitter. The session can be recorded as well. It is a social platform itself, so you can build a community within the site. There are few ways you can use the site for your business. You can host a live Q & A session for your community members. You can host a panel discussion or a one on one interview live for your community. If you want to put on a product demonstration, pop on to Spreecast and start showcasing your skills. Another way, is to use it for live presentations. When you are hosting a speaking engagement you can bring your laptop or plugin the camera to stream live and boom, you have your online community, as well as your live audience. It is quite wonderful. I suggest you get creative and start using the site. Keep an eye out for future Spreecast sessions from DoughMarket. Do you see yourself using Spreecast or Google+ Hangout’s? To have a powerful message with a crisp, clean design is just not enough to accomplish your goals. Unless your goals are to look pretty, to communicate effectively, and not be noticed. Traffic is the key ingredient for success on the internet. There are different ways to increase traffic. We are going to walk through three easy steps to increase traffic to your website. 1. Have a blog on your website. 2. Set up a keyword strategy. You can use Keyword Tool to help guide you. 3. Use social media platforms to push the content out there and bring back readers, customers, and influencers. It is easy as one, two, three. The hardest step is to take action. What other methods are you using to drive traffic? Yesterday, we went through our weekly critiques of the week at the PG office. This week big T brought to our attention one funny viral video. Which sparked an idea. Let’s showcase 3 of the funniest viral videos that I have had the distinct pleasure of watching. If you ever dreamed of making a video that will go viral for your company’s marketing efforts, these are the 3 you should take notes from. They are funny and effective. I actually use the product from video number two. Not just because the video is hilarious, however the product is sweet, too. Some have gone as far as saying, it is the best viral video, ever. I’ll let you be the judge. Enjoy! Do you have any viral videos you like?